This mid-rise tower rises seven stories above grade and covers a rectangular footprint of approximately 90 feet by 240 feet. 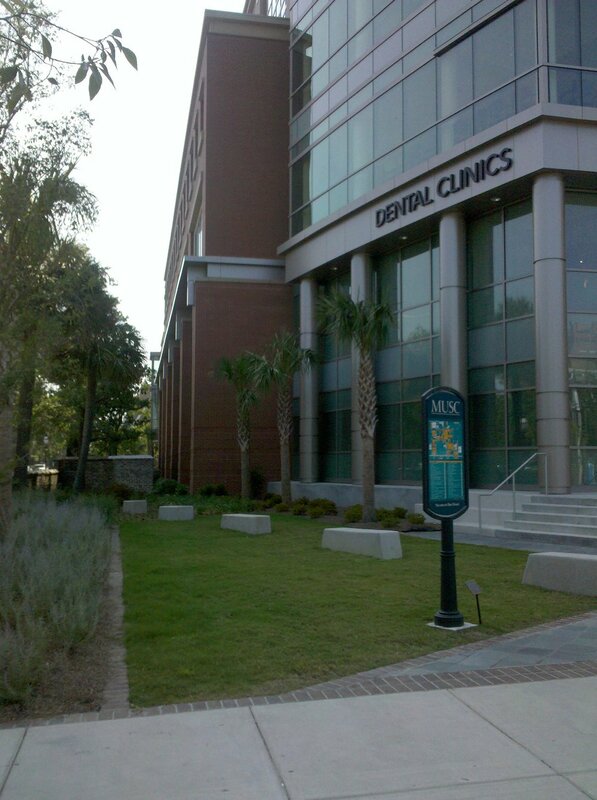 With several sophisticated architectural features, a complex geometry, and design under South Carolina’s most severe wind and seismic loads, the Dental School was awarded 2007 Project of the Year by the Structural Engineers Association of South Carolina. 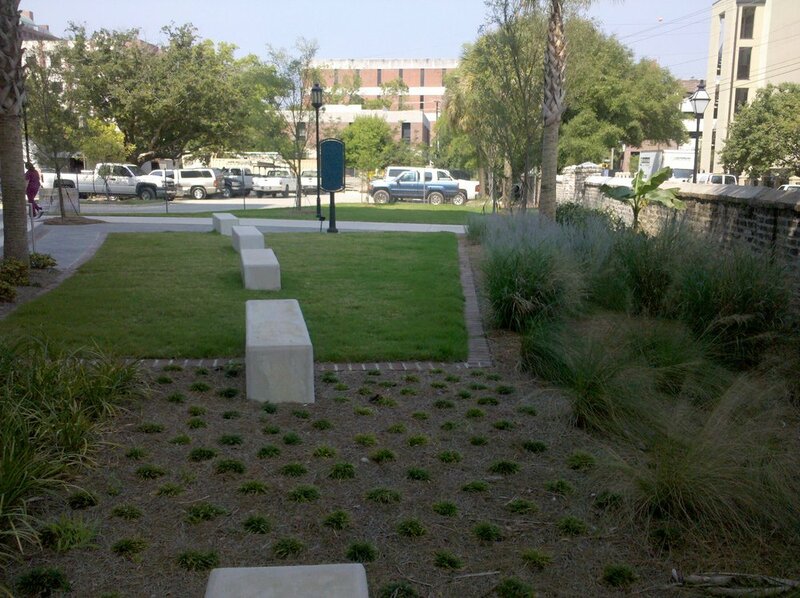 Land planning and landscape architectural services include landscape design, paving (sidewalks and plazas), irrigation, site lighting (streetlight and pathway), a screen wall for an elevated transformer, and site furnishings (benches, tables, bicycle racks and trash receptacles).